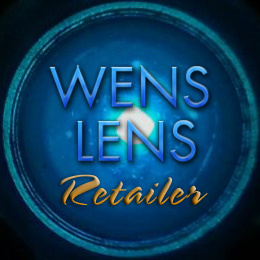 Thank you for shopping with Wens Lens. We hope you will spread the Good News about the New Cool Blue Welding Lens, now Affordably Priced, for Every Welder to have! Looking forward to your return business. Have a Great 2018! How did you hear about us? Search EnginePersonal ReferralPrevious PurchaseYellow Page AdvertisementMailingTelemarketingTelevisionRadioOther... Please explain below.